Translucent and semi-raw with a soft, buttery texture.Nearly opaque and very tender with a hint of firmness.Barely opaque, moist, juicy, and tender.Traditional poached texture with good bounce and a snappy, juicy bite. 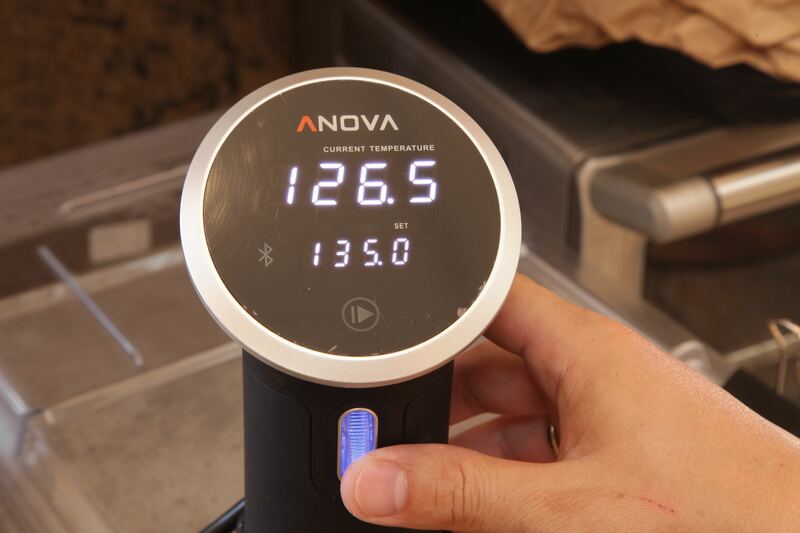 Set Anova Sous Vide Precision Cooker to desired temp. Multiple options available to choose from in drop down menu. 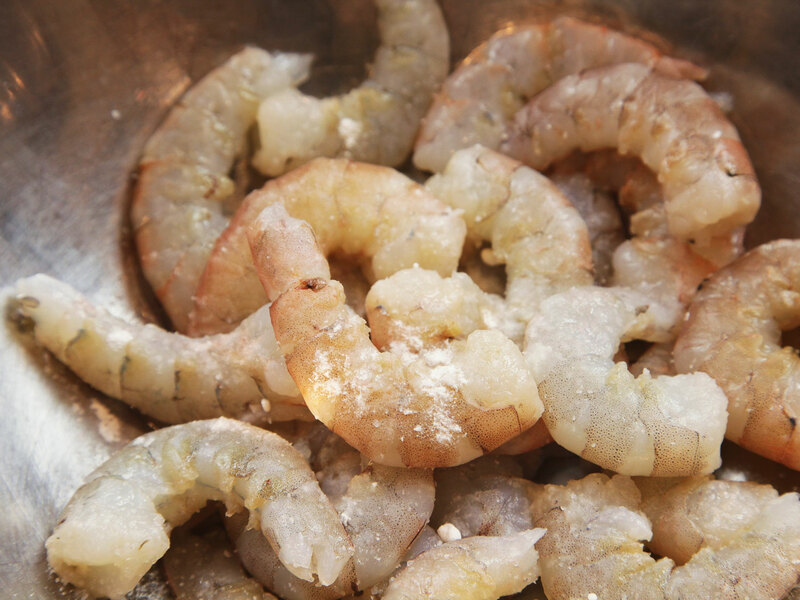 In a large bowl, toss shrimp with 1/2 teaspoon kosher salt and the baking soda. 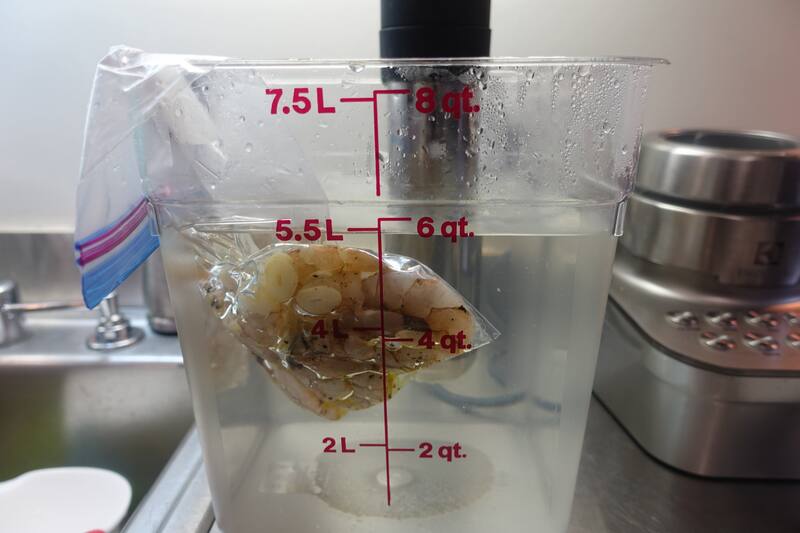 Place shrimp in a heavy duty zipper-lock bag or a vacuum bag. If desired, add 1 to 2 tablespoons (15 to 30ml) olive oil or butter and aromatics. Remove all air from bag using the water displacement method or a vacuum sealer. Press shrimp into a single layer. 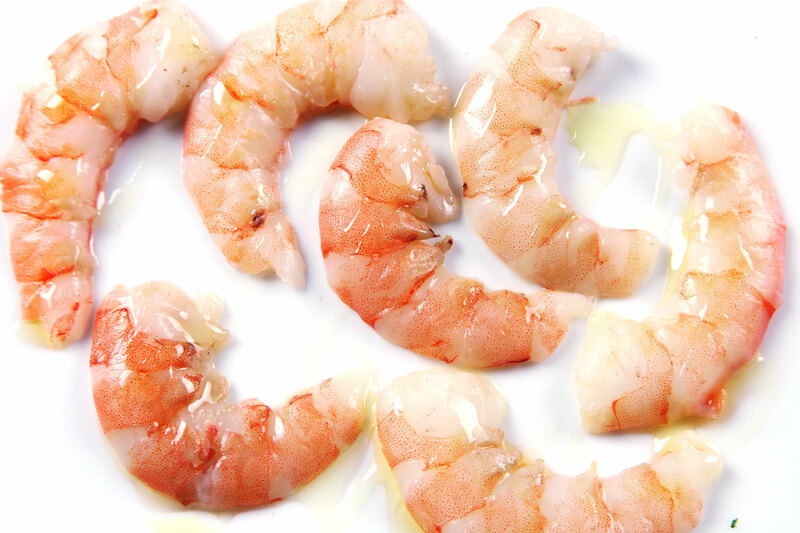 Remove shrimp from bag to a paper towel-lined plates. Serve hot, or chill and serve cold.